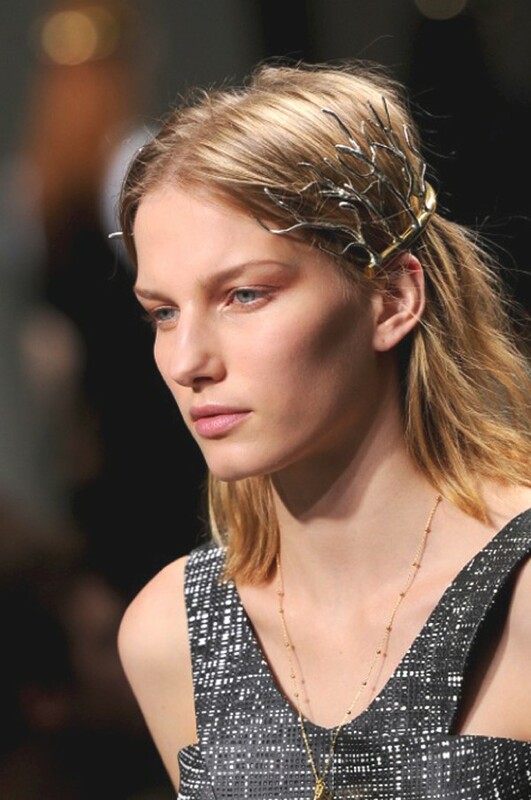 How huge are headbands this season? 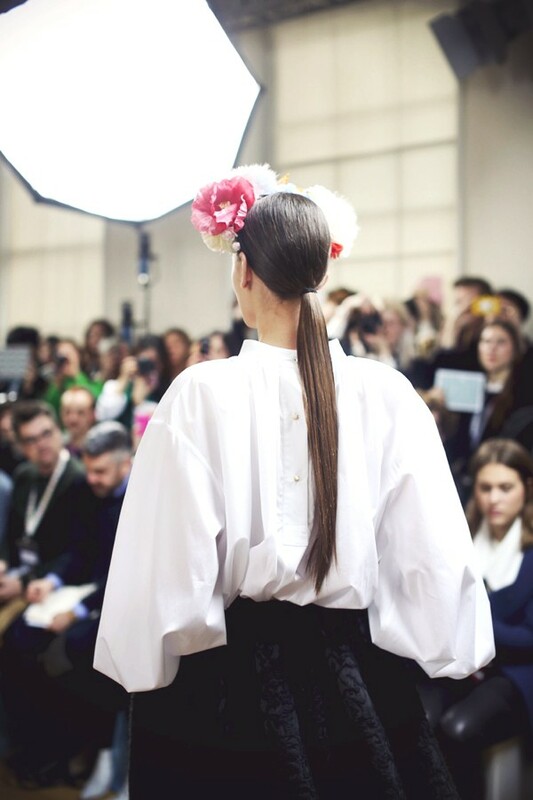 I saw them worn in awesome ways by top models on the fashion shows of Louis Vuitton, Balenciaga, Fendi, Naeem Khan, Peter Som and Erin Fetherston. 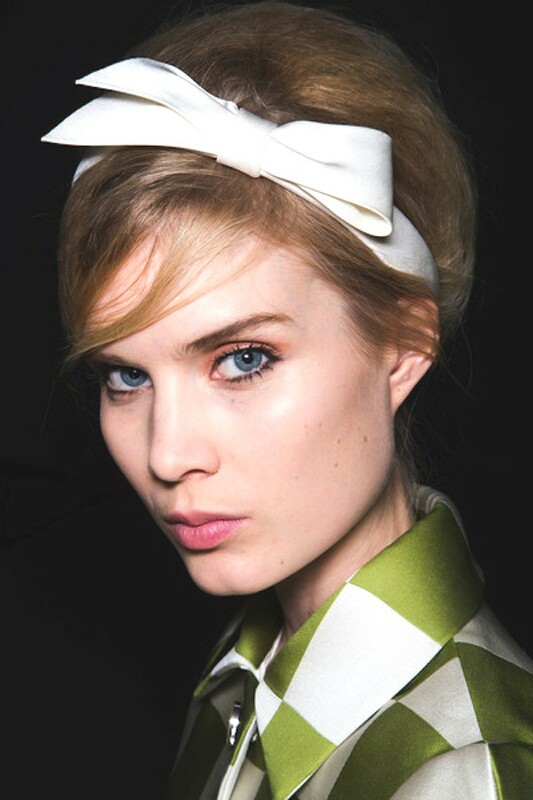 From the edgy zipper headband at Erin Fetherston’s presentation for New York Fashion Week to the simple 1960’s style bow at Louis Vuitton, I love them all. While I am waiting for my new headband from Quoise,( read more here) I found some super stylish ways to wear it, straight from the Spring-Summer 2013 runways. 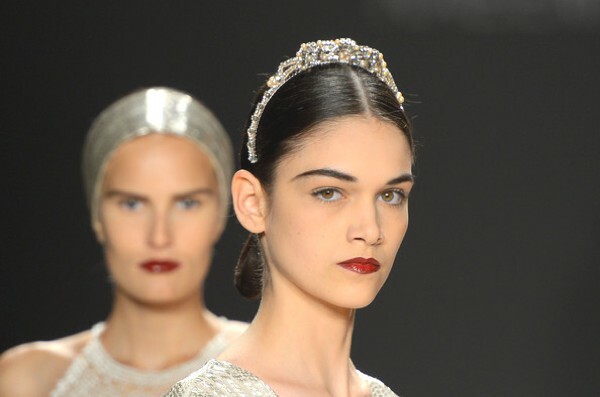 So here is my guide to wearing the headband trend. 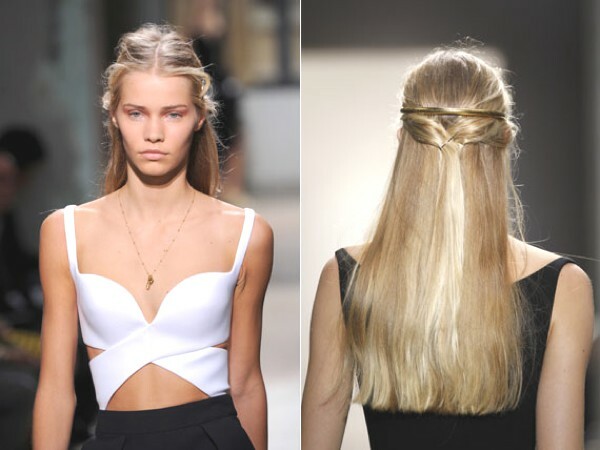 Do you like wearing hair accessories? I like them! Really nice post, I should try something! Love the Balenciaga one ! Thinking out of the box…. I love headbands! This post has given me some ideas of changing it up some! Thanks!